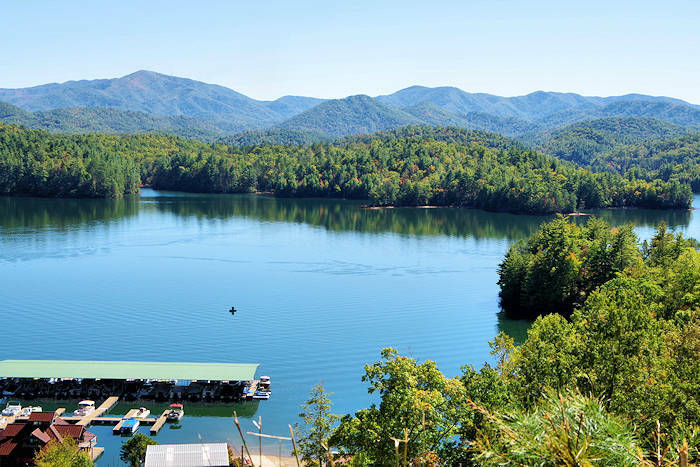 Experience the quintessential showcase of traditional mountain life at the annual Harvest Festival at the Stecoah Valley Cultural Arts Center, located near Fontana Lake and Robbinsville. 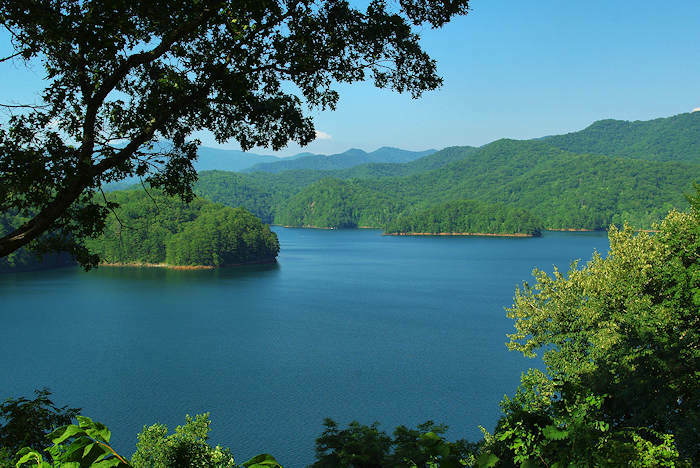 Enjoy the best of Appalachian dance, music, food, arts and crafts in a beautiful setting in Nantahala National Forest. Also, visit several nearby contemporary artists in their studios. The weekend kicks off on Friday evening 6-8 PM with storytelling by the campfire , marshmallow roast and food / cocoa for sale. Admission is free on Friday night. On Saturday, the festival runs 11 AM until 5 PM with local artists offering their handmade crafts and foods for sale. 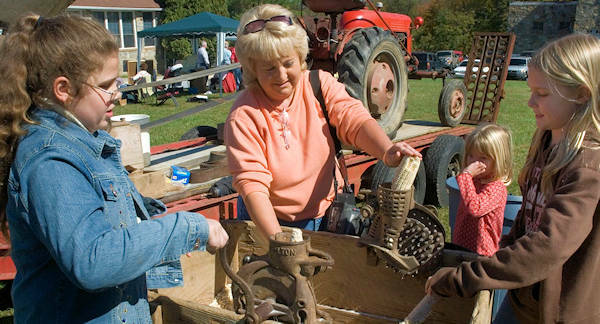 Watch demonstrations of corn-grinding, apple cider pressing, rail splitting. Don’t miss Breedlove Farm’s Fainting Goats and the horse show on the ball field. 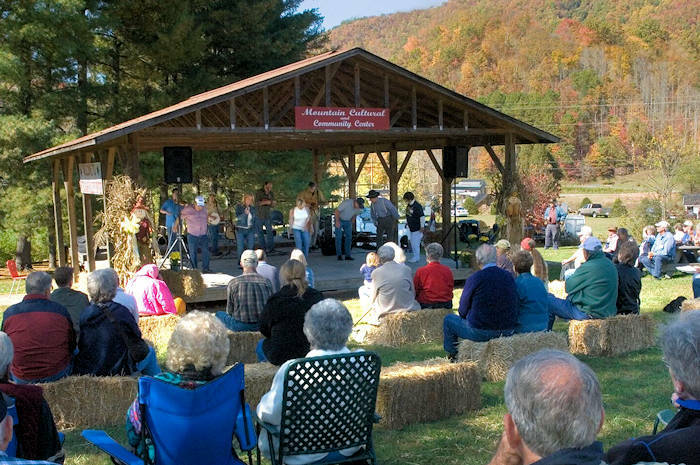 Bring your chair and enjoy mountain music and dance from the main stage. The Country Fair includes competition and exhibits of jams, jellies, pies, cakes, quilts, needlework and more. Admission is $5/adult and free for students through 12th grade. Parking is free. 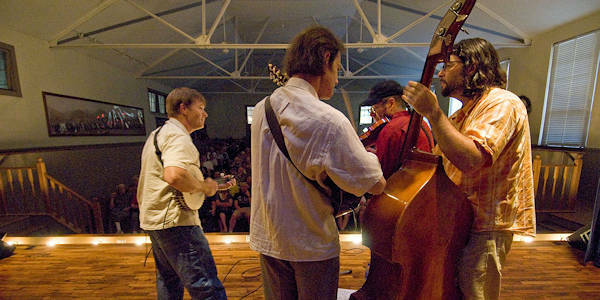 At 7:30 PM on Saturday, there's always a concert in the auditorium featuring a bluegrass headliner. Ticket prices: $30 Adults; $10 Children under 12. While you are there, be sure to go inside to browse the impressive Stecoah Artisans Gallery with a big variety of art from 180 local artists. They can also direct you to nearby artist studios to visit. Read more!